Produced from premium top grain black leather with black stitching, black collar and embossed MOMO logo, the Anatomico Short offers a stylish, sophisticated design. Anatomically shaped and finished with the highest quality materials, the MOMO Anatomico Short has been designed with the user in mind. 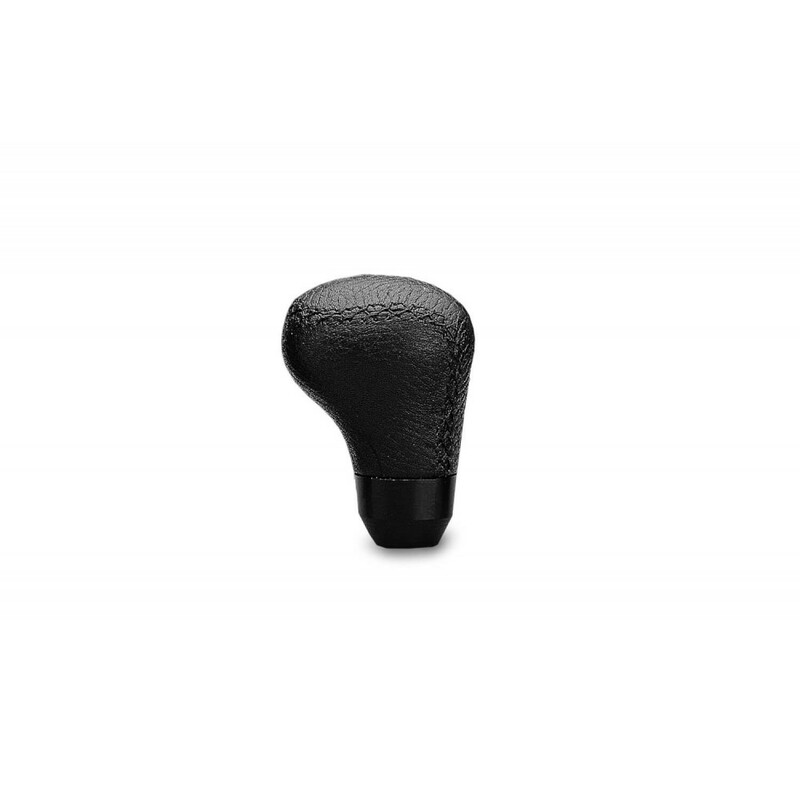 It’s no surprise it’s one of our most popular gear knobs in the range. 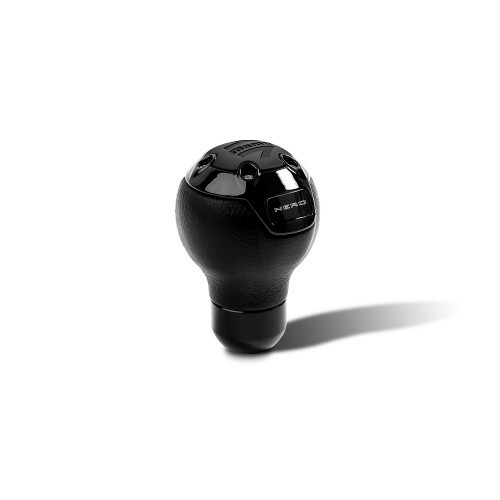 Comfort and quality are what this gear knob is all about. 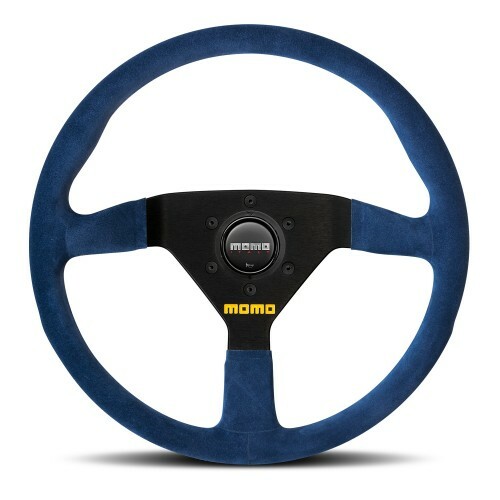 Like all MOMO shift knobs, the Anatomico Short is made in Italy from the highest quality materials.